The National Association of Seventh-day Adventist Dentists (NASDAD) is a non-profit Christian organization composed of Seventh-day Adventist dentists, dental hygienists, and associated members who share a common vision to present Christ and His love to the world, whose purpose is to reflect Him in the pursuit of excellence in professional competence, spiritual endeavors, family relationships, and community outreach. ﻿A small but determined group of dentists met during the summer of 1943 in Grand Ledge, Michigan. Their purpose was to form an organization which would serve as a catalyst, urging the Seventh-day Adventist Church to sponsor a dental school where young adults could learn the dental profession in an environment consistent with their religious beliefs. These men were the founders of NASDAD, the National Association of Seventh-day Adventist Dentists. Under the leadership of Dr. J. Russell Mitchell, the organization’s first president, the goal of a Christian dental school began taking conceptual form. NASDAD expanded in membership and objectives through men such as Dr. C. C. Ray, who toured the country on his own time in search of fellow SDA dentists who were willing to pursue NASDAD’s goals. Dr. M. Webster Prince served as the president of NASDAD in 1948 and 1949. At a meeting in San Francisco in 1949, NASDAD members voted unanimously to support the dental school project. Later that year at a NASDAD session in Hinsdale, Illinois, the members pledged a strong financial base in support of their goals. The momentum of the effort became evident in the early 1950s. 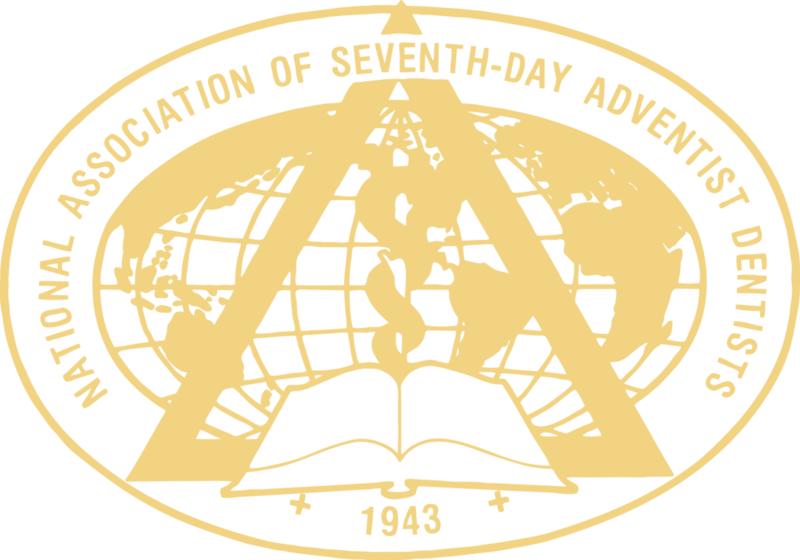 The General Conference of Seventh-day Adventists, under the guidance of President W. H. Branson, asked Dr. Prince to conduct a feasibility study. Official action was taken in 1951 to authorize establishment of the School of Dentistry as a unit of Loma Linda University’s School of Medicine. Dr. Prince was selected as the first dean of the School of Dentistry. Forty-two students comprised the first entering class in the fall of 1953.